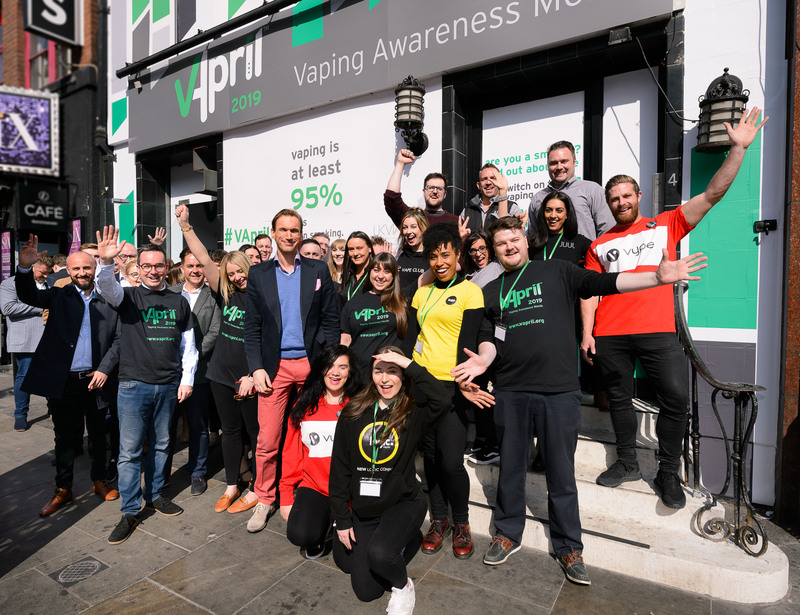 Television doctor, Dr Christian Jessen, is to be a keynote speaker at the Vaping Industry Forum in May, the largest business to business conference in the UK. Run by the UK Vaping Industry Association (UKVIA), Dr Christian will give his views on how vaping can become a major public health prize by helping smokers to quit. During April Dr Christian is also fronting the UKVIA’s VApril campaign, the largest vaping consumer awareness campaign in the country. He said: “I am convinced that vaping offers a route to a smoke free society in the future. There are 3.2m vapers in the country, the majority of whom have quit smoking. But there is a long way to go and we need the support of the healthcare community, pubs, employers and local councils to allow people the freedom to vape so it’s easier for them to break their smoking habits. More than 200 delegates are expected to converge on number 4 Hamilton Place in Mayfair, London, on Thursday 9 May. Conference themes cover what more the public health community can do to encourage vaping; is the UK becoming vape unfriendly? ; advertising, marketing and young people; the future for vaping regulation; how retail can deliver vaping’s public health potential and the role of CBD in the vaping industry. Speakers and panellists include Sir Kevin Barron MP; Mark Pawsey MP; Maggie Gowen, Global Vaping Standards Association; Sarah Jakes, New Nicotine Alliance; Jon Ungoed-Thomas, The Sunday Times; Andy Tighe, Beer and Pub Association; Chris Snowdon, Institute for Economic Affairs. To book a place at the conference, please visit www.ukviaforum.co.uk.